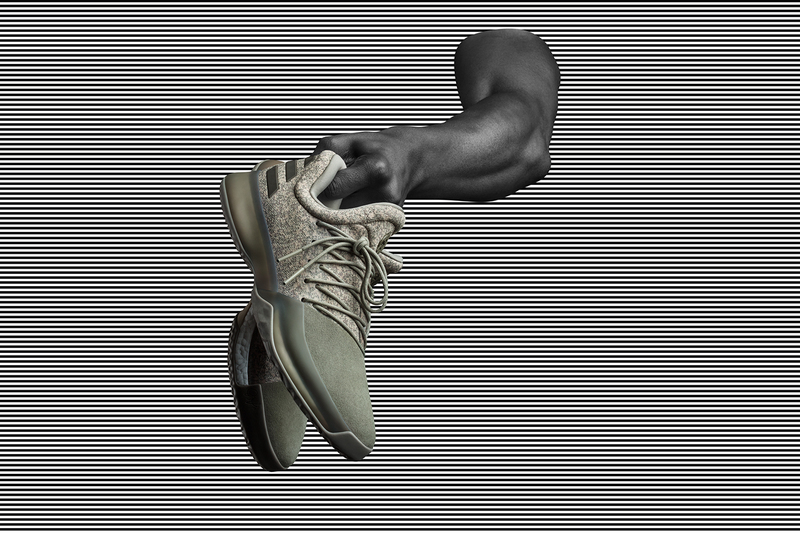 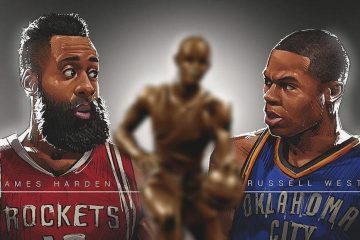 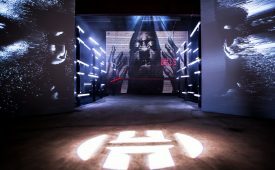 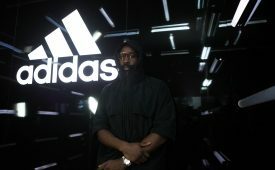 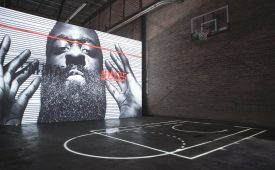 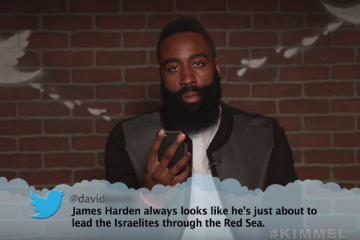 James Harden and adidas unveiled Harden Vol. 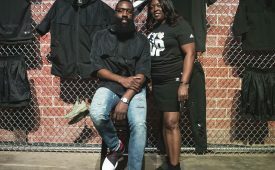 1, the first signature collection from the Rockets All-Star with past weekend in Houston. 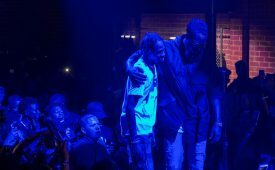 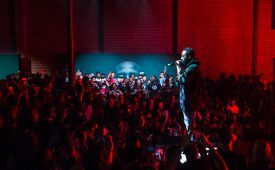 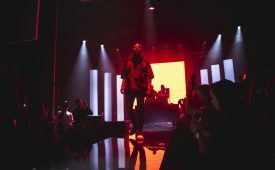 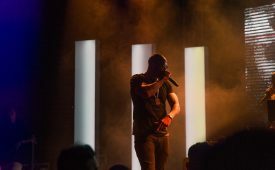 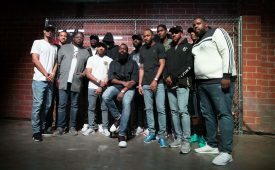 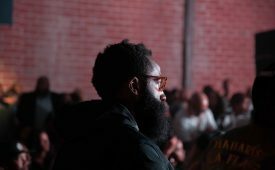 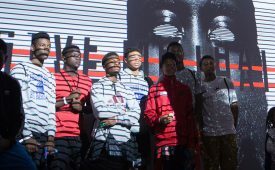 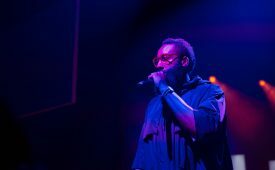 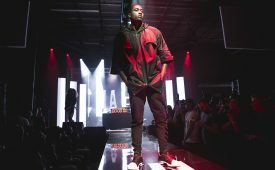 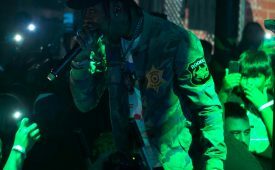 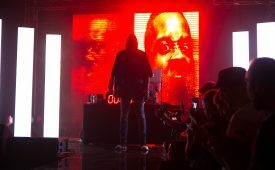 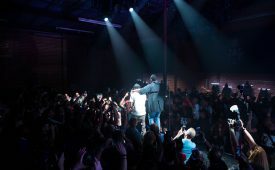 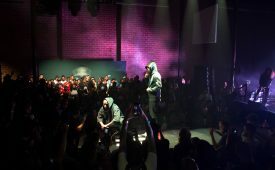 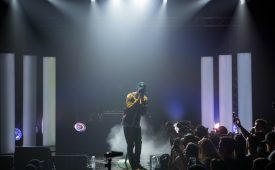 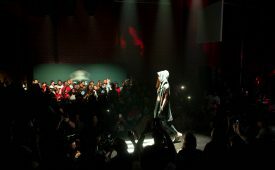 James was joined by family, friends and local Houston youth basketball teams for a one-of-a-kind shoe debut, unexpected fashion show and surprise performances by H-Town natives Slim Thug and Travis Scott.